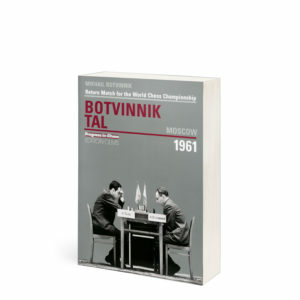 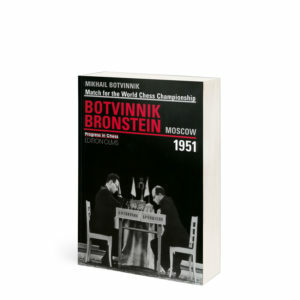 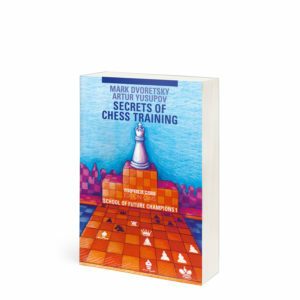 The initial part of this book deals with combinations and tactical techniques, and suggests methods for developing a player’s calculating ability. 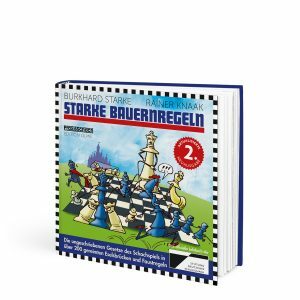 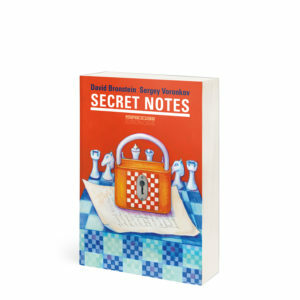 In the second part the author analyses a number of fascinating examples, in which he examines a wide variety of attacking and defensive means. 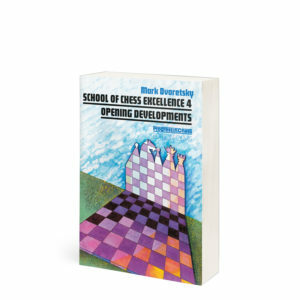 Once again, the reader is encouraged to developing his understanding by tackling numerous tests. 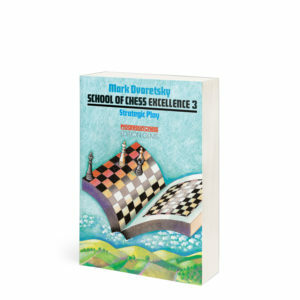 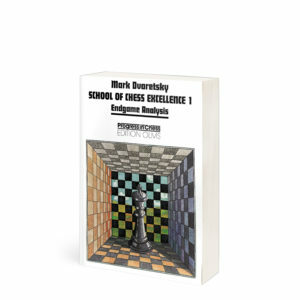 Join in and become one of Mark Dvoretsky’s pupils!